Plan a party, teambuilding exercise, or come with friends or a date! 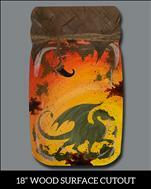 We help unleash your creative side! Bring your favorite beverage, a snack, and relax. Our studio is BYO beer, wine, champagne or Soda and Tea! 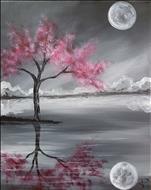 Our talented team of instructors will guide you step by step through the night's featured painting. 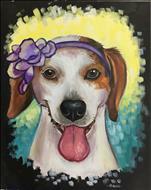 Our classes are $25 for a 1.5 hour kids class, $35 for 2 hour paintings and $45 for 3 hour advanced paintings, so there's something for everyone! 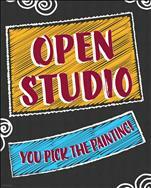 We provide all the canvases, painting supplies, artist instructions and the clean up. No art experience is needed. 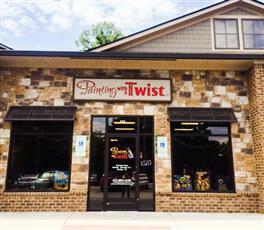 Simply be ready to have a Twisting Good Time!!! NOTE: If there are no customers signed up for a class through the internet within 4 hours of the class start time, the class will be cancelled. If you are coming as a walk in customer or group, please call 4 hours before the class or more to let us know so we will have an artist ready for you. If there is no interest expressed about wanting to paint a specifc painting on our calendar that painting may be changed. Please let us know if you are coming for an event so we will keep it on the calendar or keep it open! BYO Beverage(s) and Snacks for 21 and up. Must be 21+ to consume alcohol. Drink responsibly. We reserve the right to phone a cab/uber at the customer's expense. 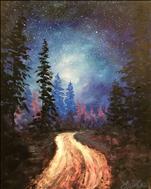 Because of the "Twist " element of Painting with a Twist, Evening, regular "OPEN TO THE PUBLIC" classes are for ADULTS AGES 18 & UP ONLY unless otherwise noted on Calendar. This does not apply to private events. If you're looking for perfect thing to do on Mother's Day, look no further! 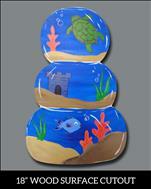 Our painting classes are a fun activity for the whole family, from ages 18 and up. You can bring any snacks and drinks, so your mom can enjoy all her favorite foods. The whole experience will be a memory to cherish forever; but even better, your paintings will serve as a constant reminder of the fun way you celebrated this Mother's Day. It's so fun to see how different everyone's paintings turn out. No art experience is needed, visit our Event Calendar page and reserve your seats today, before we sell out! We can help make it amazing. Join us for a date night, a girl's night out or we can even help you make your proposal special! Call us at 423-892-4228! Book your seats fast though as we usually sell out our classes quickly for this special day. 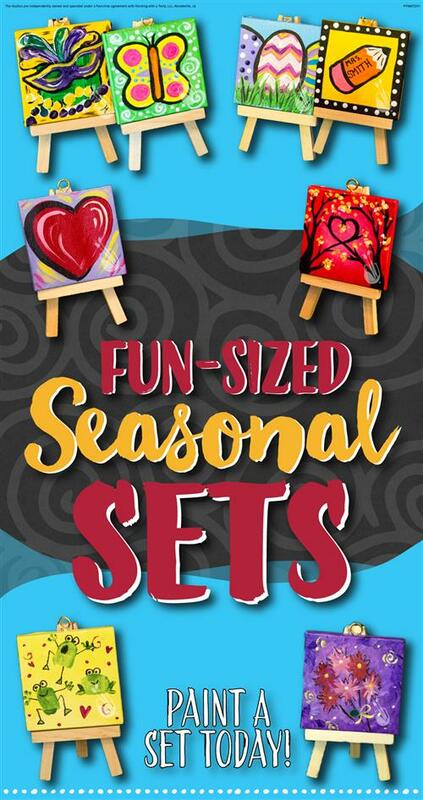 Got the holidays are over blues, Grab a bunch of friends and join us to paint a favorite painting or to catch up with your friends and talk about your holidays. We don't mind if you BYOB, just don't dip your paintbrush in your wine. 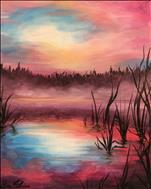 Check out our calendar at PWAT Chattanooga Calendar or follow our FB page to know whats coming up every week.